Come for the pie - stay for the characters! 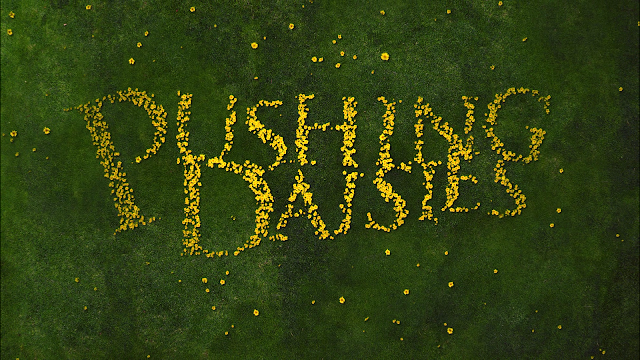 For two seasons Pushing Daisies was one of the most visually stunning television series on the air. Watching it again on Bluray, the show is even more compelling. The handsome and talented Lee Pace stars as Ned "The Pie Maker," owner of the best pie joint in town, The Pie Hole. Since he was a child, Ned was granted the gift (or curse) of the touch of life & death. After he finds his childhood love, Chuck (Anna Friel), in a coffin after being murdered he uses his gift to bring her back to life. But as he discovered as a child, touching her again would kill her permanently. That, of course, leads to an unusual relationship, much like Ned's relationship with Digby (played by Orbit and Orion), his childhood dog who he brought back to life after a car accident. 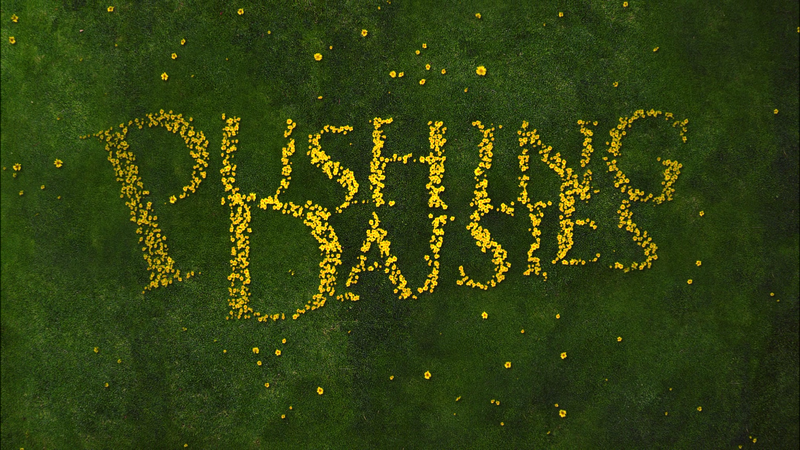 (For the full rules of Ned's gift visit: http://pushing-daisies.wikia.com/wiki/Rules). Pace and Friel are in great company with one of the best ensemble casts since NBC's television series, Cheers. Ned is convinced by detective Emerson Cod (Chi McBride) to use his gift to help him solve murder cases. Meanwhile, Chuck must hide from her aunts Lily (Swoosie Kurtz) and Vivian (Ellen Greene) who still think their niece was murdered. Telling them the truth would put Ned in an awkward situation since he fears of being ostracized for his gift. Kristin Chenoweth rounds out the cast as Olive Snook, Ned's nosey waitress who's obsessively in love with him. But it's not just the main cast who make this series work. From narrator Jim Dale to Field Cate as young Ned to Sy Richardson as the Coroner, each actor involved adds so much to every episode. This has to be one of the best examples of what TV should and essentially could be if you stray from standard formats. Creator Bryan Fuller and his team made bold choices by developing flawed characters, unusual mysteries, amazing costume design, and incredible art direction. The visuals are an obvious standout but leave it to Fuller not focus entirely on special effects and set design. Instead, he shows the value of great characters and character development through intriguing stories. Despite the talent behind the series, the show doesn't take itself too seriously. The added element of quirky humor and hilarious references (see image above) make the show that much more fun to watch. Of course, all this work to create such a unique show cost too much for ABC to continue the multi-award nominated and winning series (http://www.imdb.com/title/tt0925266/awards). It's a poor excuse to lose such a great series but understandable in a business frame of mind. TRIVIA: For most of the series, Ned wore a pair of black Converse Chucks. His love interest is, of course, Charlotte 'Chuck' Charles, who has worn a red pair, as well as a green pair, in other episodes.